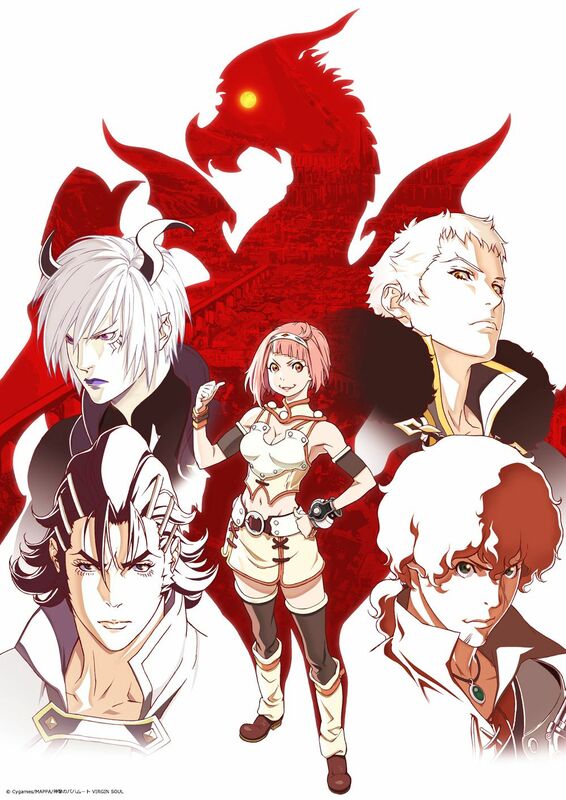 Shingeki no Bahamut, probably one of the better animes around if you ask me. The first season aired a while ago, so were back with the second season as well as a time skip within this second season. Also following new characters and returns from many familiar faces. In regards to the plot, we see a 10 year skin where the world had escaped destruction. Humans are now very wealthy who manged to get demons as slaves and the gods decrease in power after loosing many religious followers. The world is thrown off balance as humans, gods and demons hold their own ideas of justice. So, if you’ve already been watching it, or had previously heard of it, or even had no previous idea. 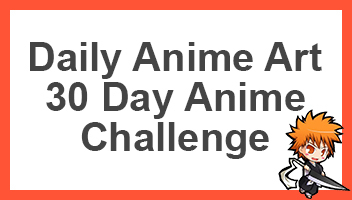 What are your thoughts on this anime? Go ahead and comment down below telling us what you think.